UEC-Gas Turbines, JSC has wide experience of cooperation with leading companies specializing in nuclear power plants construction in the Russian Federation and abroad. 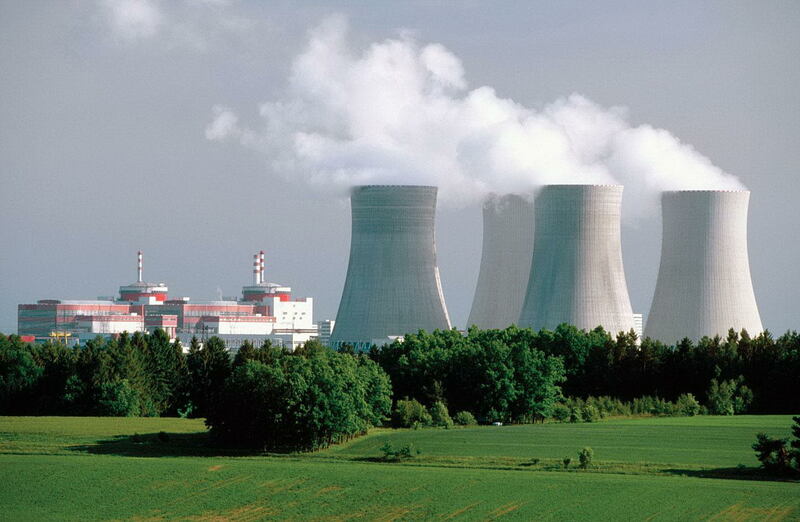 The company has necessary licenses issued by the Federal Service for Environmental, Technological and Nuclear Supervision and it authorized for design and manufacture of equipment for nuclear power plants. The equipment manufactured by our company is efficiently running at Tianwan NPP-2 in China. A large portion of UEC - Gas Turbines, JSC equipment is installed in nuclear power plants that are under construction: Kudankulam NPP (India), Novovoronezhskaya NPP-2 and Leningradskaya NPP-2. UEC - Gas Turbines, JSC has been successfully supplying special equipment which is used for nuclear fuel and nuclear materials production, reprocessing, transportation and storage.